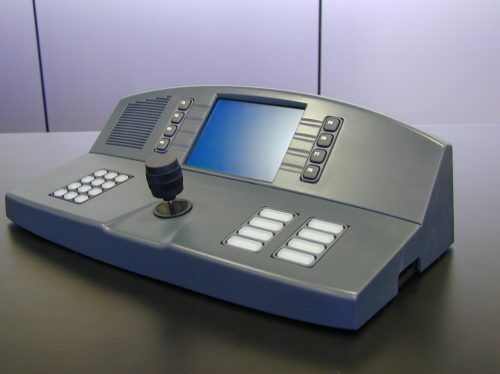 Port Traffic Control Console - Means Engineering, Inc. Challenge: Develop a control console for use in the Port Traffic Control Industry including industrial, mechanical and electrical design. Result: Designed system meeting all specifications and moved to serial production.